Originally from Fukushima, in the northeastern part of the Main Island. Has been living in the central part of Tokyo for over 30 years. Went to high school in Newport, RI, USA. Majored in European theatrical performances in a university in Japan and traveled most of the European countries back then. 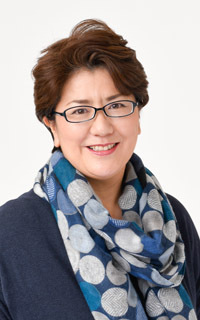 Joined Shiseido Co., Ltd, in 1990 and worked in international business divisions as a marketing and corporate PR manager for 19 years, and met with many political and business leaders, prominent cultural figures, and journalists of the world. Lived in Shanghai, China with family from 2012 to 2013. Currently work as an interpreter-guide, a translator and a guide staff of The Crafts Gallery-The National Museum of Modern Art, Tokyo. Acquired the national license of English interpreter-guide in 2016. Married, and a mother of one daughter. Welcome to Tokyo!! 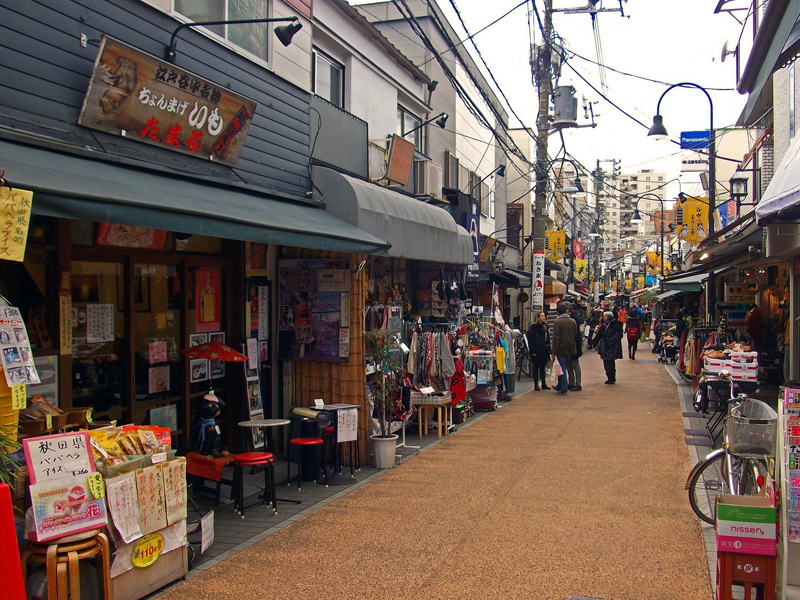 I live only 10 minutes away from Tokyo Station and am familiar with not only popular sightseeing spots, historical sites, and modern shopping areas, but also small streets with nice cafés and restaurants, and museums and hidden art galleries. I will be pleased to walk you through the city and help you experience the dynamic yet elegant culture which is fostered here. I look forward to seeing you soon!